Donald Trump’s only viable path to victory involves off-the-mark polling and surprise wins along the eastern seaboard and into the Midwest. There are only two ways for Donald Trump to win Tuesday’s election: either the polls have to be wrong, or they have to be very wrong. Otherwise, Hillary Clinton will become our next president. 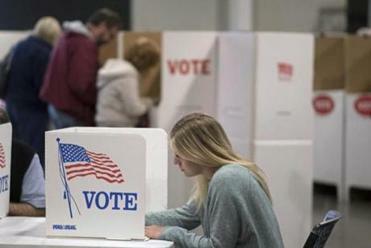 As we follow the fast-unfolding results Tuesday night, then, that’s the thing to watch for: signs that the polls we’ve been obsessively watching were actually inaccurate. It shouldn’t take long to find out either. 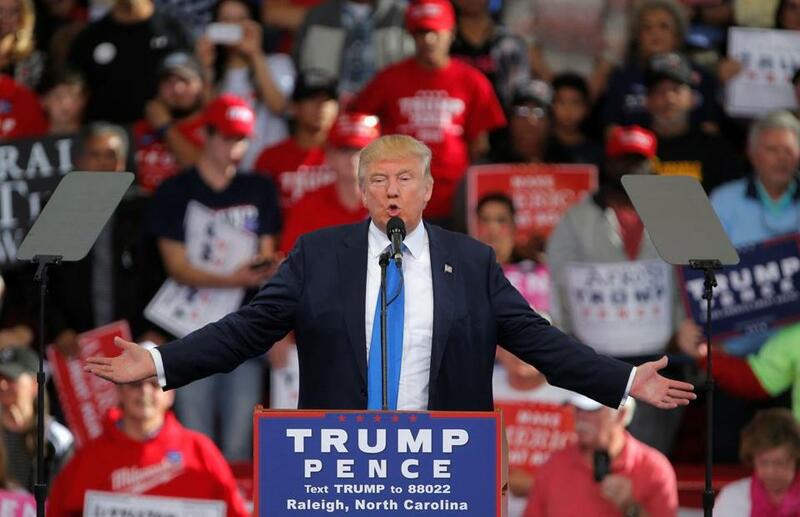 Trump’s only viable path to victory involves off-the-mark polling and surprise wins along the eastern seaboard and into the Midwest — all places that report results relatively early, beginning around 7 p.m. So here’s a proposal for your election-watching evening. Eat an early dinner, prepare appropriate libations for triumph or defeat, and settle in front of the TV to watch for the unanticipated. To capture the Oval Office, Trump needs either a few substantial upsets, or a legion of little ones. Now, some prognosticators still give Trump decent odds. Notably, Nate Silver’s time-tested team at fivethirtyeight.com suggests he has a roughly one-in-three shot of winning the presidency. But that’s not because they think his numbers look particularly good; it’s because polls have proved wrong in the past — underestimating President Obama’s strength in 2012 — and they’re worried about the possibility that they may be misleading again this time. But here’s why the race is still Clinton’s to lose: When you count up all the states where Clinton holds a clear polling advantage, that total already gives her 268 electoral votes — just two shy of the 270 she needs to win. And being that close to victory means she can cross the finish line by capturing any of the harder-fought states: Florida, New Hampshire, Ohio, Nevada, or North Carolina. Flip that around, and you can see Trump’s problem. Whereas Clinton has to win just one of those states, Trump basically needs to win all of them. Or, if he fails to do that, he needs to compensate with an even bigger surprise, capturing one of the state where polls show Clinton well ahead, but where the campaigns have been battling mightily in recent days, including Pennsylvania, Virginia, or Michigan.